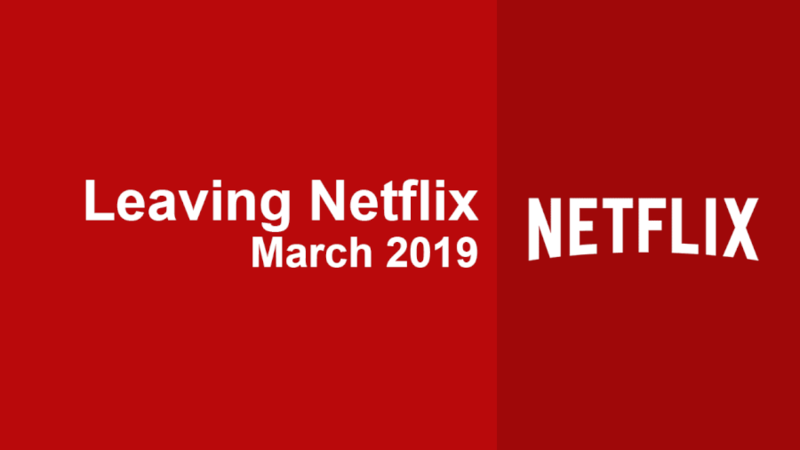 Here’s your ever-updating list of what’s being removed from Netflix in March 2019 on the United States Netflix library. 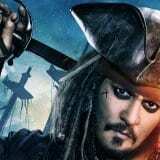 March is set to be a big month for movie losses on March 1st with nearly 50 titles leaving on the first day of the month alone. Just as a quick reminder, this post is updated throughout both February and March to include all the scheduled removals. Not all shows and movies featured will leave as removal dates are subject to change. 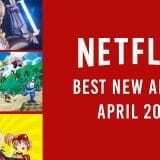 We get word of new titles around 30 days before their removal plus we’ll get an extended list from Netflix in the last couple weeks of February. Law & Order season 18 will be leaving the service in March meaning that all seasons of Law & Order will no longer be on Netflix. That also means that seasons 19 & 20 additions now seem impossible. The other big show leaving Netflix in March so far is Drop Dead Diva, a drama series from Lifetime that wrapped up in 2016. A few more series are set to leave such as Fresh Meat, The Returned, and The Almighty Johnsons. Don’t forget, we’ve got all your February 2019 removals here plus we’ll give you a heads up daily of what’s scheduled to leave the next day on our What’s New section. Next story Is Season 1 of Magnum P.I. on Netflix?